Hannah Alicia Smith is a violinist/violist/vocalist who is currently a freshman at NYU in the studio of Karen Ritscher. Hannah recently performed with the Washington Heights Chamber Orchestra and is a proud semi-finalist in their Young Artist Concerto Competition. She is honored to have been chosen as principal violist at the April 2018 Lisa Batiashvili Masterclass in conjunction with Orpheus Chamber Orchestra. Winner of numerous local and international competitions including Vivo, East Coast, and National Young Maestro, Hannah has performed at Lincoln Center, Carnegie Hall, DiMenna Center, Leiderkranz Foundation, Symphony Space, and Merkin Hall at the Kaufman Music Center. Hannah is an assistant teacher in the Elizabeth Faidley Violin Studio and was a first violinist for both the Manhattan String Orchestra and the New World Youth Orchestra. Hannah has attended and performed in violin master classes with various artists including Ray Chen, Sarah Chang, Noa Kageyama, Vadim Gluzman, Stefan Jackiw, and Charlie Siem. 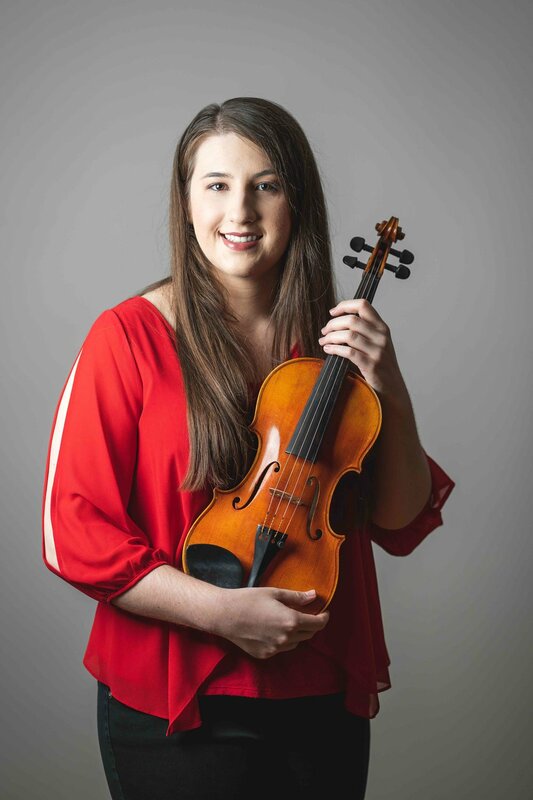 Proud to be a certified viola and violin teacher through the Suzuki Association of America and The American Strings Teacher Association, Hannah enjoys teaching young students. Hannah studies the Suzuki Method under the direction of author of “Teaching from the Balance Point,” Ed Kreitman, who received his training from Dr. Shinichi Suzuki himself. Hannah is also involved in continuing pedagogical education with Elizabeth Faidley. Hannah loves to read, knit, exercise and spend time with family, friends, and her three Shih Tzu dogs.